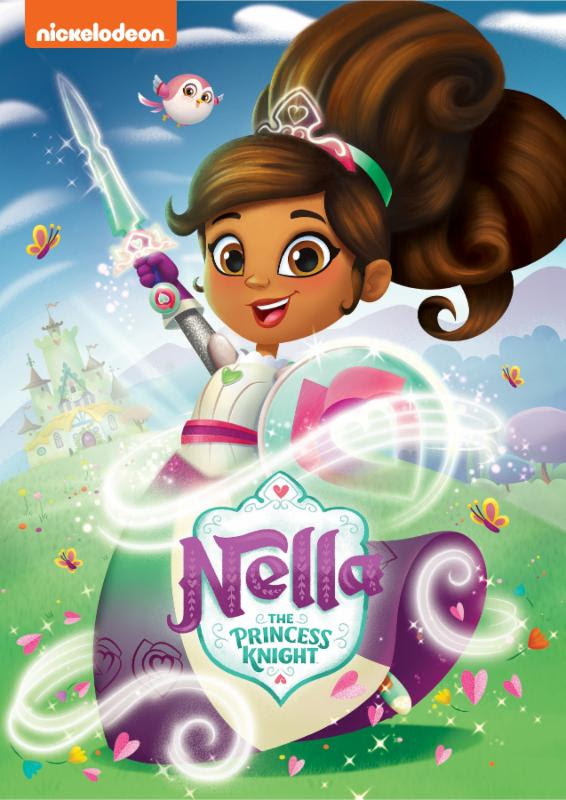 Nickelodeon's unconventional princess, Nella, is bringing action-packed adventures into homes with her first DVD release, Nella the Princess Knight, featuring eight exciting episodes from the show's first season. On January 30th, 2018, fans can join Nella on daring quests as she transforms into a princess knight and courageously defends her kingdom. Whether she's searching for a lost invitation or rescuing a phoenix, Nella is always ready to stand up for what's right. Nella the Princess Knight is produced by Nickelodeon Home Entertainment and distributed by Paramount Home Media distribution and will be available on DVD January 30, 2018 for the suggested retail price of $10.99. Win: One lucky winner will receive a copy of Nella the Princess Knight DVD! The deadline for entries is January 30, 2018 11:59pm HST. If you submitted an eligible entry and it is chosen by random.org as the winner, you will be notified via email on or about January 31, 2018 (make sure your email address is in your profile or comment and be sure to check your junk/spam, etc. folders) and will have 3 days to respond. I’d like to win this for my girl. my daughter might like it. I would love to win this for my niece. Thanks for the giveaway! 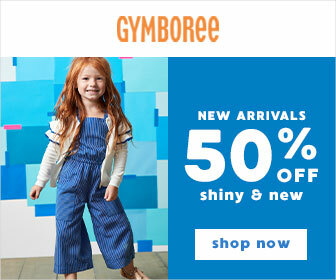 I'd like to win this for my little niece! I'd like to win because I've been collecting movies for my granddaughters to watch then they come to visit. I subscribe on the RSS feed. I follow on Instagram (user name lisaaromine). I would love this for my granddaughter Gwen. I would love to win for my granddaughter, Alivia, she would love this dvd. I have grandchildren that would definitely like to get a Nella the Princess Knight DVD for an amazing time. My many children would just love and enjoy having the awesome Nella the Princess Knight DVD all of the time.